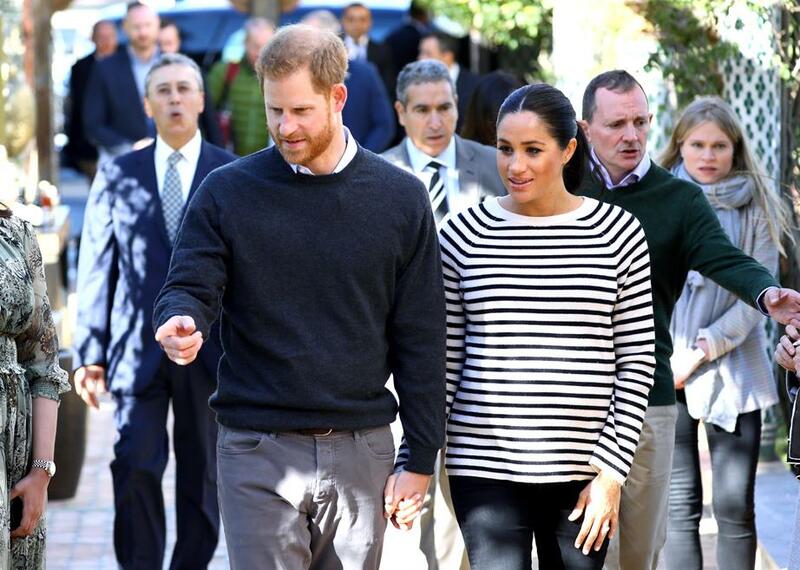 Did Meghan Markle and Prince Harry just reveal they’ve welcomed the royal baby already? 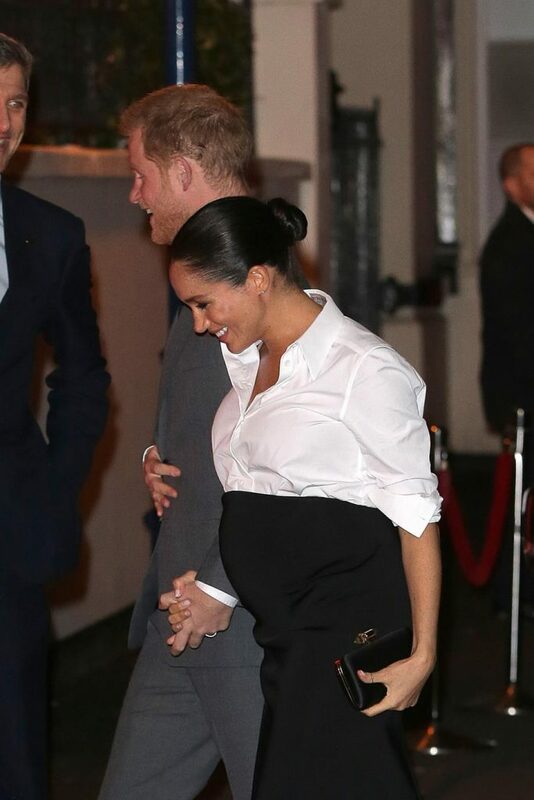 There’s no denying it – Baby Sussex is incoming! When her pregnancy was first announced, we were given very vague information pertaining to Meghan Markle’s due date. In the official statement from Kensington Palace, we were told the Duchess would be due sometime in the “British Spring” – which gave us a whopping three month window. But take some seriously precise calculations, research into royal baby history and some very telling clues and you’ll find that royal fans have been able to narrow that window significantly. So when it Meghan due, you ask? Well, right now, it seems. And not only have royal fans deduced that Meghan is due any day now, some are even speculating that she’s actually already given birth, and is keeping things under wraps. March, the statement thanked fans who donated to charity organisations in lieu of sending baby gifts, as requested by the couple. “Their Royal Highnesses wanted you to know the impact of your support – the direct effect your donation, energy, and action made! YOU chose to be part of the collective good, and you have made a real difference,” the caption read. Wait, let’s backtrack here, Baby Sussex?! So the baby has a name now! That can only mean one thing – either the Meghan and Harry’s bub is already here, or it’s incoming very quick smart. Another telling clue that stood out to royal fans was the way that the post was written. While the Palace is known to release a number of statements on behalf of the royal family, we haven’t often seen posts written like this, which makes us think Meghan has had a very close hand in writing this directly. The use of the capitalised word “YOU” is telling in itself. Meghan is known to be a passionate and enthusiastic speaker – so this use of wording certainly suggests she’s had a hand in writing it. In addition, the emotive language used throughout does sound very direct, even the ending of the post: “You made this happen. Thank you.” seems very Meghan-esque. The timing would make sense if Baby Sussex has already arrived. Just last week the Palace shared a statement explaining that Meghan and Harry would “celebrate privately” as a family for a period of time before announcing the baby’s arrival to the world. “Their Royal Highnesses have taken a personal decision to keep the plans around the arrival of their baby private,” the statement read. With this in mind, it seems the pair will be taking at least several days grace between having the baby and announcing its arrival, so it wouldn’t surprise us if said “family time” post-birth was already in motion. Meghan’s recent public appearances (or lack thereof) is also another clue that she might have already given birth. Her last public appearance took place nearly a month ago on March 19. Taking into consideration Kate Middleton’s time frames, she had about a month’s grace between officially going on maternity leave and giving birth to each of her three children. Another telling clue that the pair might have already welcomed Baby Sussex comes after they launched their own official Instagram account – giving them their own exclusive feed to post those highly-anticipated first family images. 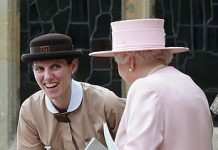 The account seems to be a solid step in Meghan and Harry’s new life as parents, as they identify as a family themselves – and perhaps not so much as additional entities within the wider royal clan. 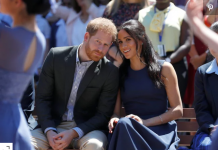 Another telling clue that the pair might have already welcomed Baby Sussex comes after they launched their own official Instagram account – giving them their own exclusive feed to post those highly-anticipated first family images.The account seems to be a solid step in Meghan and Harry’s new life as parents, as they identify as a family themselves – and perhaps not so much as additional entities within the wider royal clan. 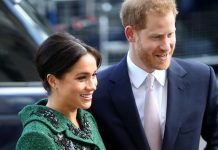 Next articleWhat Royal Rules Will Meghan Markle Break After Baby Sussex Is Born?